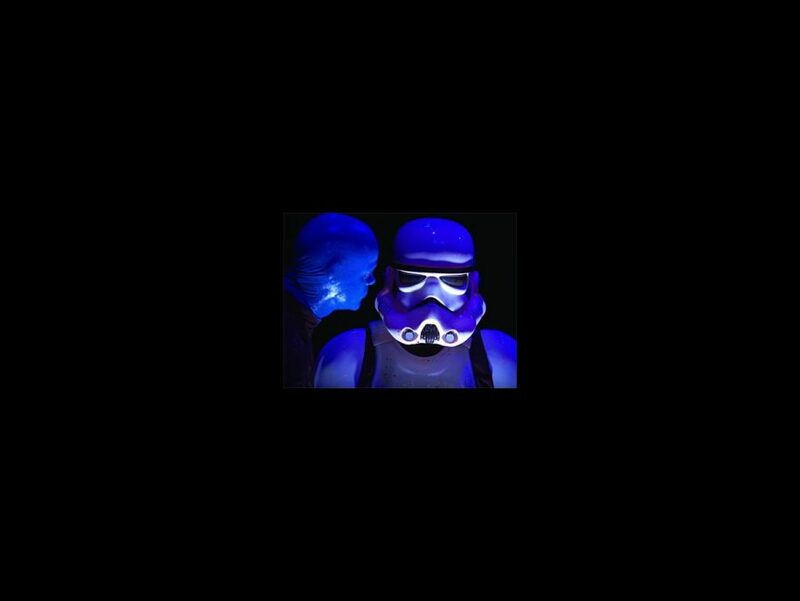 A short time ago, in a galaxy not so far away… Blue Man Group held open call auditions in NYC and an elite soldier of the Galactic Empire wanted a part. Yep, you read that right. An Imperial Stormtrooper—you know, one of the white armor-clad soldiers from George Lucas' Star Wars universe—attended the open call and we've got video documentation of the gut-busting event. An exclusive look into BMG's casting process plus intergalactic-sized amusement? These are the videos we're looking for! Watch the video below and then get your tickets to see Blue Man Group in a city near you.